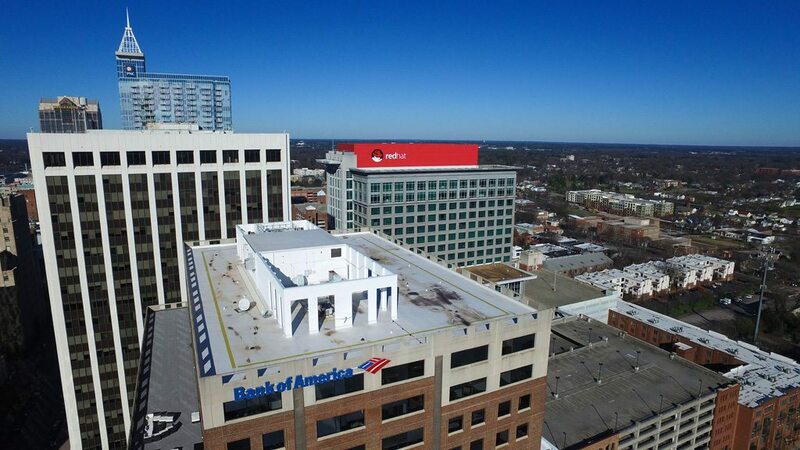 Hamlin Roofing Maintenance Services is committed to offering the most professional commercial roofing maintenance team to service all of your roof upkeep concerns, from roof asset management and preventative maintenance to general roofing repair, upfits, and inspections. 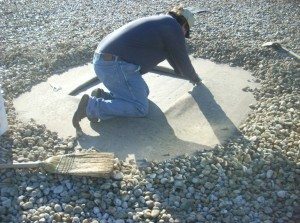 Whether you have just completed construction or have responsibility for an older building, commercial professional roofing maintenance and management is one of the most important ways to protect your flat or low slope roof. Hamlin offers expert roofing repair services, with fast response and 24/7/365 availability to respond to your most critical commercial roofing repair needs. 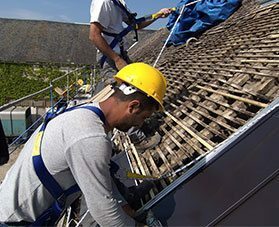 At Hamlin, our Total Roof Asset Care (TRAC) scheduled roofing maintenance program promotes the longest useful life from your commercial roofing system.